Village Reads Book Drive is back! 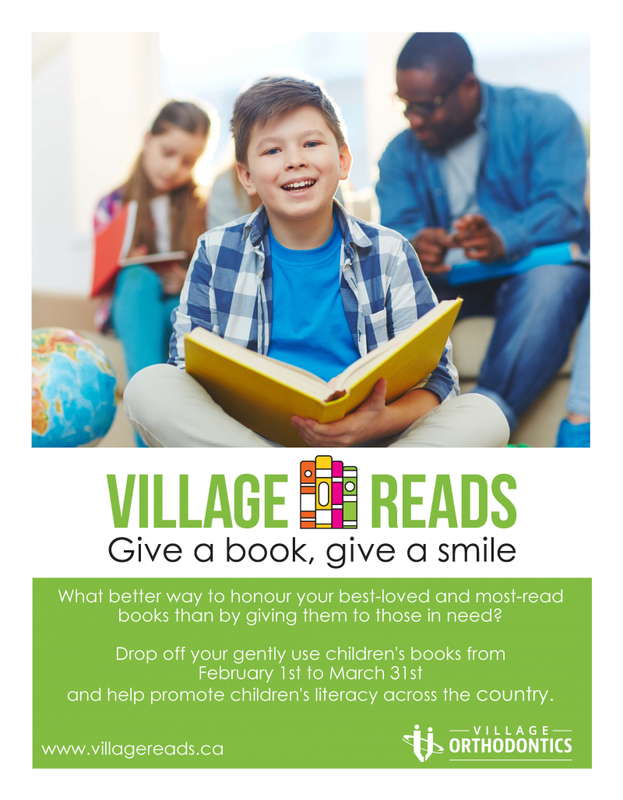 Drop off your new or gently used children's books at any of Village Orthodontics' 9 locations from now until the end of March. Help us exceed our goal of 5,000 books!